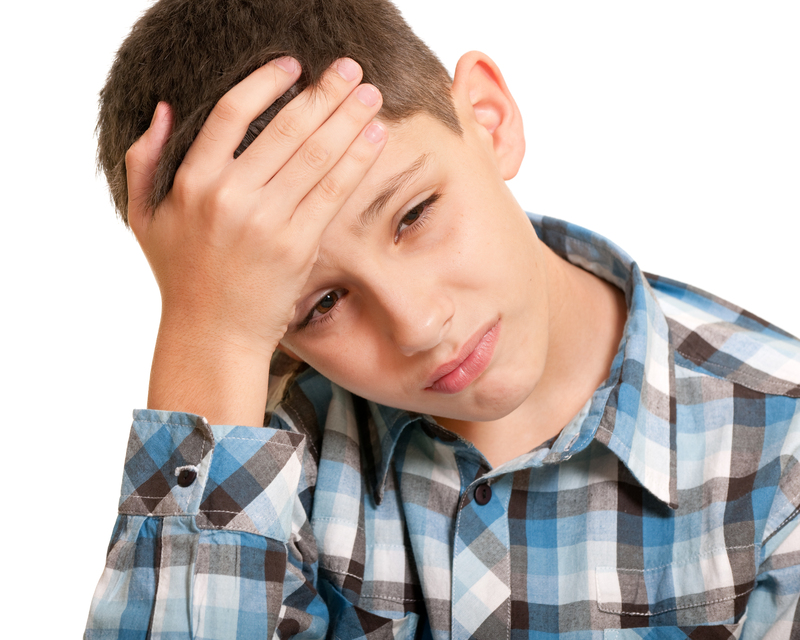 The diagnosis of tension headaches is made after a physical examination and a discussion of symptoms. In some cases, imaging may be recommended to rule out other conditions. Relaxation and stress management may offer as much relief as pain relievers. Tension headaches may occur a few or many days during the month. Pain in the jaw or neck can be a trigger for tension headaches. 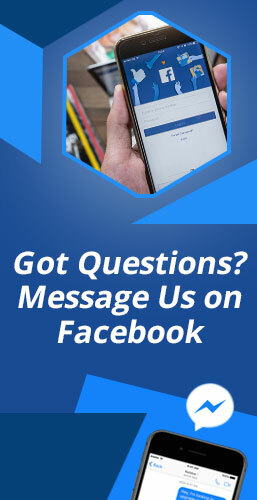 What Makes Tension Headaches Happen? Episodic: Occurring less than 15 days during a 30-day period with mild to moderate pain. They can last 30 minutes to several days. They tend to worsen as the day progresses. They rarely wake people from sleep. Chronic: Occurring 15 or more days during a 30-day period. 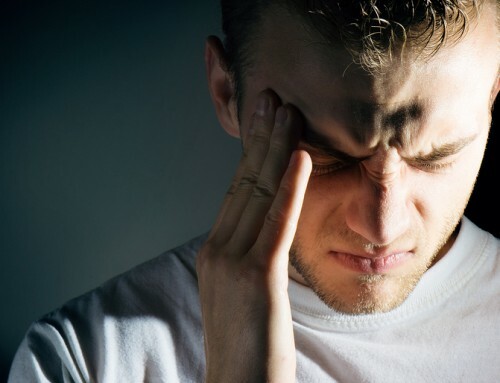 As more headaches occur, they may get more severe. Pain is always present but may get more intense as the day goes on. These headaches are not accompanied by nausea, vomiting, sensitivity to light and sound, or made worse by physical activity. 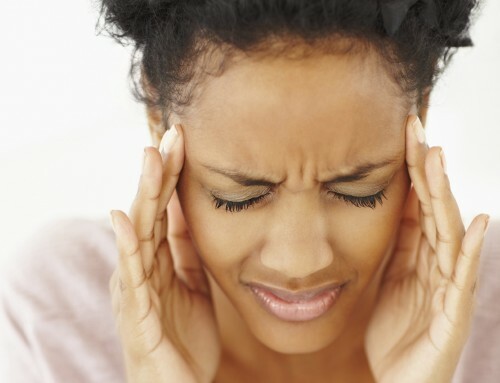 Those are symptoms that belong to migraine headaches. 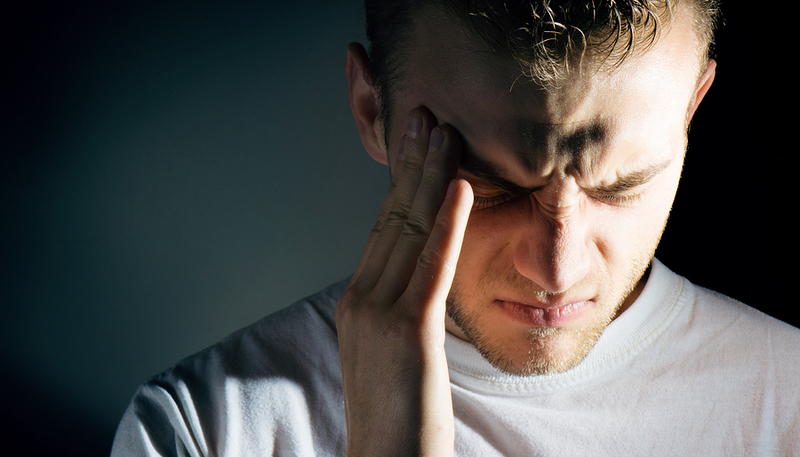 However, some mild migraines may closely resemble tension headaches. 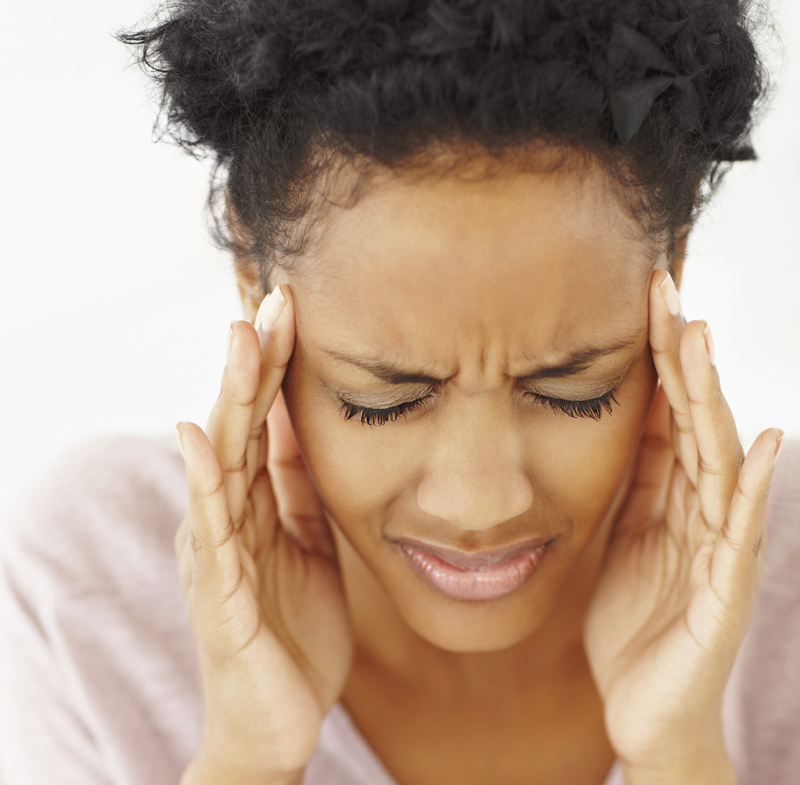 Taking over-the-counter painkillers are an option when you suffer from a tension headache. However, this basically just covers over the symptoms and does not address the underlying cause. While natural remedies may not work as quickly as taking a pill, they can be beneficial. They do not cause further health problems due to side effects and they will not let you become addicted. So, give them a chance before grabbing that bottle of Tylenol. Directions: Dilute the cayenne powder in the water. Use the cotton swab to stir and make sure it is covered with the cayenne. Apply to the inside of each nostril until you feel the heat. This should work to decrease your headache pain. Almonds: Yes, eating almonds can be a natural remedy and a healthier alternative to taking medication. They contain something called salicin, an ingredient in some over-the-counter painkillers. Eating a handful or so of these delicious nuts can help mitigate the pain of tension headaches. Feverfew: Feverfew, a natural herb, is known for relaxing tension and constricting blood vessels in your head. This eases the painful pressure you feel when a headache comes on. It is also good for reducing inflammation and pain due to an ingredient called parthenolide, similar to aspirin. To try this remedy: Add 1 ounce of fresh or dried feverfew flowers to 1 pint of boiling water. 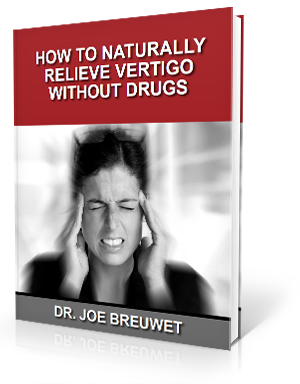 Steep for 10 minutes, strain, and drink a ½ cup twice a day, as needed. Stretch, breathe, and try to relax: When we are stressed, our bodies react by tensing up leading to knotted up muscles in the shoulder, back, and neck. These can lead to tension headaches. What can you to do keep calm? Breathe: It is important to get a good lungful of air to get the most out of the oxygen we take in. Most of us breathe too shallow and this is true, especially, when we are under stress or feeling pain. Drop your shoulders: We often don’t realize we are doing it, but we carry our shoulders scrunched up and too high. Be aware and try to keep them relaxed. Another contributing factor to tension headaches is having a misalignment in the bones of the upper neck. If the atlas bone – the top vertebra of the spine – misaligns, it can cause tension in your spinal cord. This can make the signals being sent between the brain and body become distorted and cause tension-type headaches. A study revealed that out of 47 patients with non-migraine type headaches, all of them reported a 75% decrease in symptoms after three to four months of receiving upper cervical chiropractic care. They began seeing results in only two weeks of visits with only one adjustment being made. We use a gentle, pain-free method to help the bones of the neck to move back into the proper position. This does not involve popping or cracking the spine. It allows a more natural process to take place, leading to longer-lasting adjustments and positive results. Our patients have reported similar results to those mentioned in the study above.